Aiden and I are walking from the subway to his school building. We pass a couple dogs on the way and he says, "Mommy, all of these dogs are so cute. I don't know which one to get!" Umm... who told him he was getting a dog?! "We're not getting a dog, Aiden." "Because... we can't have a pet in our building." Luckily for Aiden, there are TV shows and movies and places we can visit where he can get his fix for all things cute and furry. 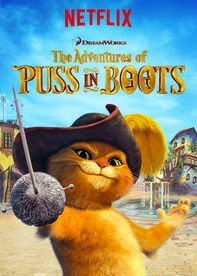 The world's greatest feline fighter and lover is back and available for stream in an original Netflix series that's filled with adventures and laugh-out-loud fun! Get excited for new characters, exotic locations, and mystical tales that make up the stuff of legends. 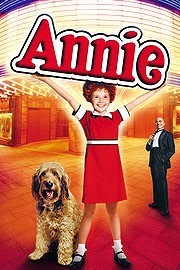 Ever since we saw Annie in theaters last month, Aiden has been intrigued by the original film. So we've made plans check out the original and we're planning on making it a date night one of these weekends. 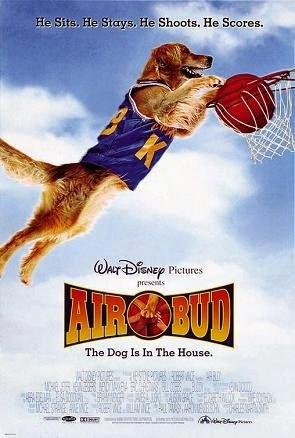 The 1997 film features Team manager Josh, who discovers that his dog Buddy can sink hoop. Eventually, the golden retriever is leading the team to the championship. 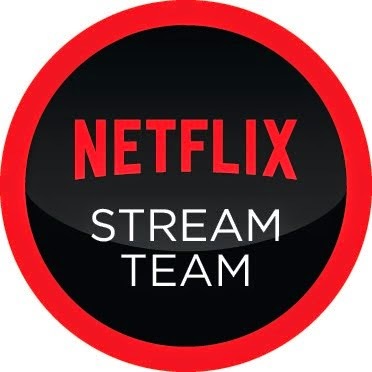 What are your fave movies about all things cute and furry to stream on Netflix? 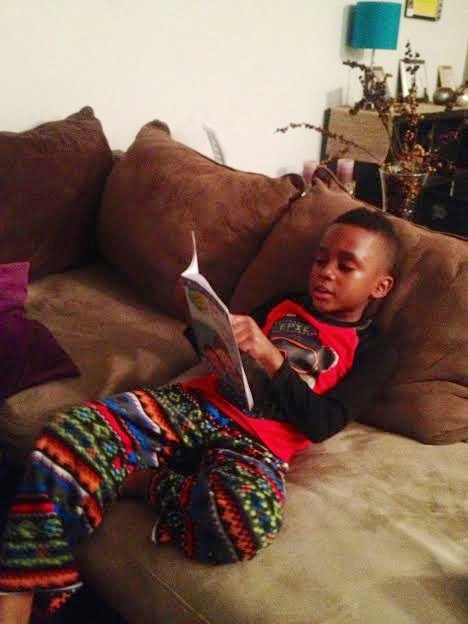 Aiden: Mommy, how'd you learn to read so fast all the time? Me: How do you get to Carnegie Hall? Me: There you have it! (Can we pause for a second and talk about Aiden's response?! I mean... he's so my child!) What he was actually trying to ask was "How am I able to read so fluently all of the time?" And what I was trying to respond to him was that he'll have to put in some real work -- ie: practice -- in order read like he speaks. You see, the kid's in the first grade right now, which means we're right in the thick of learning to read fluently, like we speak. He's got the sight words down pat, he's got the blends down, he's got the sounds of the consonants and vowels down, and he knows how to have discussions about what he's reading. But he's working on tracking the words without using his fingers and reading fluently. Which means we're working on reading fluently. And if you've ever listened to a kindergartner or first grader read a book for the first time, you know how choppy their sentences can sometimes be and how you sometimes feel like pulling your hair out because of how slowly they can sometimes read. Enter Reading Champs, by Rita M. Wirtz, MA. Rita Wirtz is a literacy expert and her book, Reading Champs is all kinds of dope, particularly because it has time-tested, at-home support tools for elementary-aged children. The book is 213 pages, but it's a pretty easy -- and solid -- read. From recognizing words to building vocabulary to self-correcting to boasting confidence, there are so many mini-lessons that anyone can do with their children (read: you do not have to be a teacher or work in education in order to maximize on the book's potential). The mini-lessons are as short as 20 minutes, but help you target a specific skill. Of course, I went to the table of contents to search for the lessons on fluency. Not only did the introduction help me understand the meaning of fluency much better, but the mini lessons have really helped Aiden work towards building his fluency. It's not perfect, but it's improved exponentially. At times, he's still reading by using his fingers to under each word, but his reading is much more smooth, automatic, and filled with expression. And I don't feel like pulling my hair out while he's reading aloud to me. 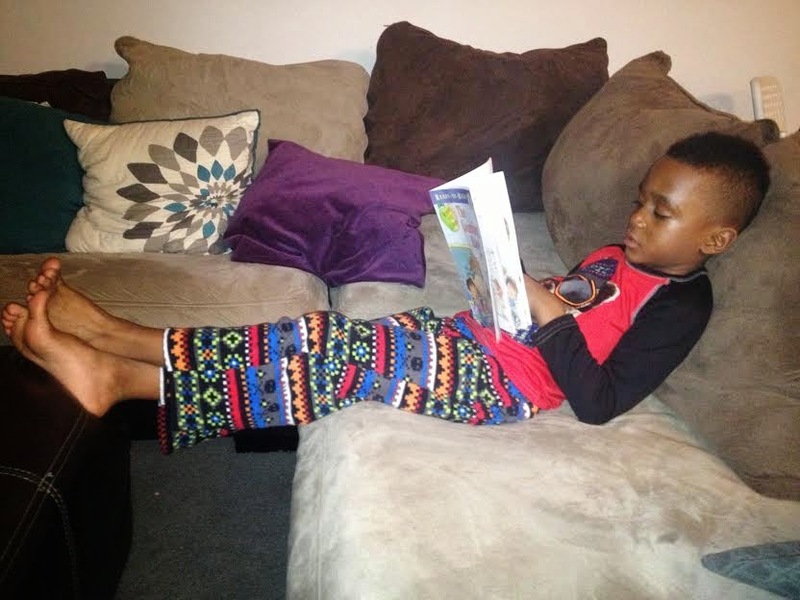 Because he's reading more fluently now, he's able to sustain a single reading session for up to 25 minutes at a time, which is like a miracle amazing since Aiden is very rambunctious and full of energy, and will almost always choose to be active over sitting still. Needless to say, I'm pleased with the tips and tricks that I got from reading Reading Champs. Be sure to visit the Reading Champs website in order to learn more about the book and how you can buy your copy. I often get emails from you guys letting me know how this space has helped you navigate young motherhood, single motherhood, or career advancement in some way. It's such a blessing to know that my story inspires you, even in some small way. I don't know if I say this enough, but all of YOU inspire ME. To work harder. To keep grinding. 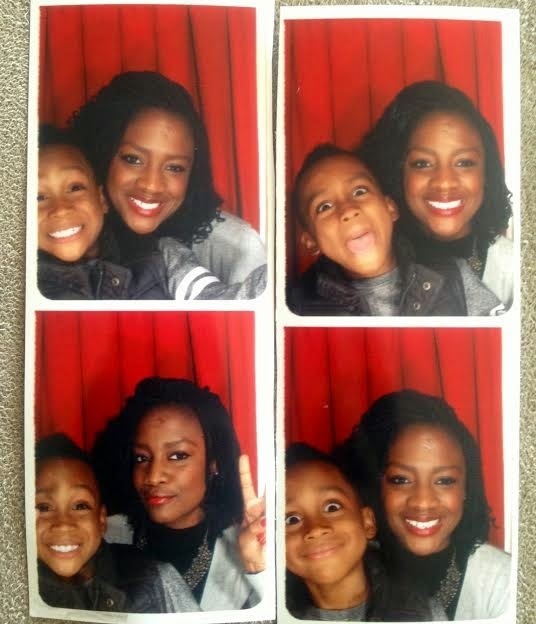 And to keep putting myself out there in the hopes that my story will speak to other single moms. Or other young moms thinking of going to college (or grad school). Or other folks trying to climb the career ladder. Or those who may find themselves in toxic relationships. Or those who think that there's no end in sight. I'm inspired by all of you. So thank YOU for inspiring ME. Thank you for taking time out of your day to hang with me in this place and space. It means a lot to me. More than you know. I'm so excited for 2015, and I'm really looking forward to new adventures, new experiences, new blog opportunities, higher heights, and deeper depths. 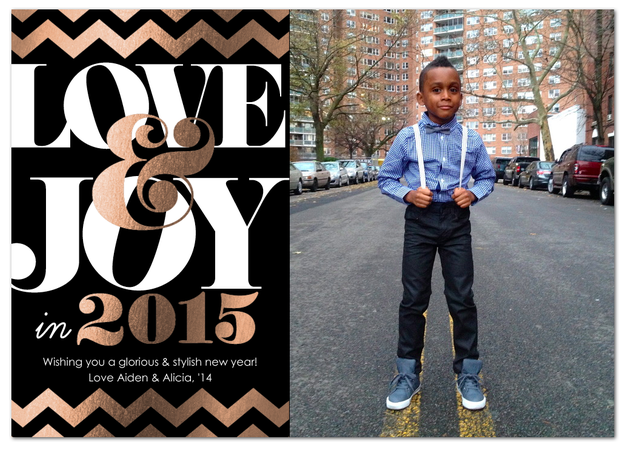 Cheers to an amazingly refreshing and renewed 2015, where we walk by faith and live life on purpose. I had a pretty good run in 2014. No matter how many "misses" I experienced -- and there were plenty -- I also experienced many "hits." No matter what was behind the success, there was success. Much success. Mommy Delicious received amazing and thoughtful features on other websites. 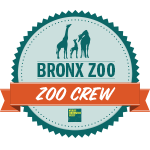 Like New York Family Magazine for their Bloggers We Love list. And UBLUSH Magazine for a very raw and real coming-of-age interview with me. And Hello Beautiful for their Mommy Bloggers to Follow list. I crossed something off my professional bucket list by becoming an adjunct professor. Woot! 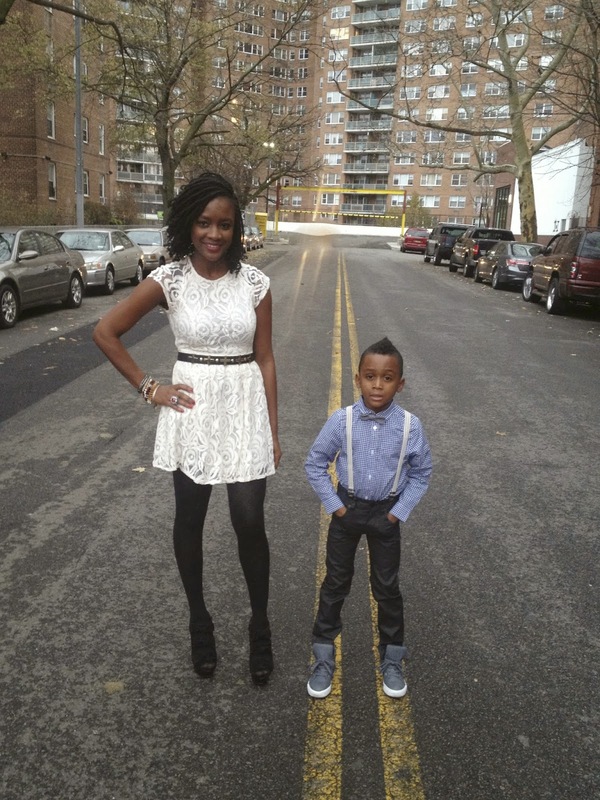 Aiden and I enjoyed so much that NYC has to offer with many events and activities, I shared some of my personal style, I shared some of Aiden's kids style, and we traveled. (A full post is coming soon.) Because, let's face it: experiences outweigh things any day. 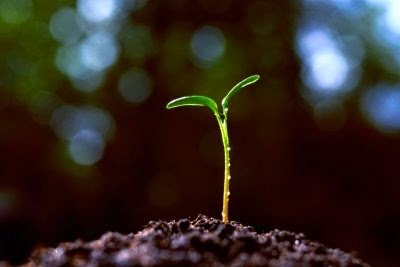 I laughed, cried, prayed, learned to love and be loved, tried some new things, failed at them, made a few mistakes, endured growing pains, and succeeded. After all, success is not effortless. It's not without calculated risks. It's not without trial and error. It's not without mistakes. But it is there. If you're willing to work smart for it. The one thing I learned in 2014 and the one thing that I intend to take with me into the new year is this: start where you are, use what you have, and walk by faith. It's not about things being perfect or "knowing it all" because the fact of the matter is that things won't be perfect and you won't know everything. But you gotta start. Somewhere. And you gotta build on it. Because that's how you make your dreams come true and that's how you reach your goals. Here's to a great 2015! It's no longer a warm-up and it's no longer practice time. It's game time, folks!